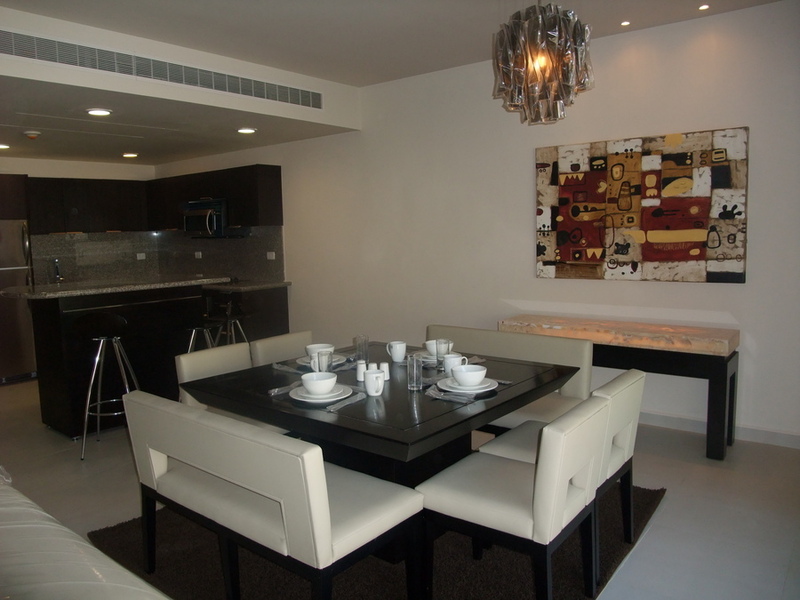 This is a beautiful 1850 sqft luxury home exchange condo located in the Mayan Riviera. A 15 minute drive to downtown Playa del Carmen and 45 minutes south of Cancun. 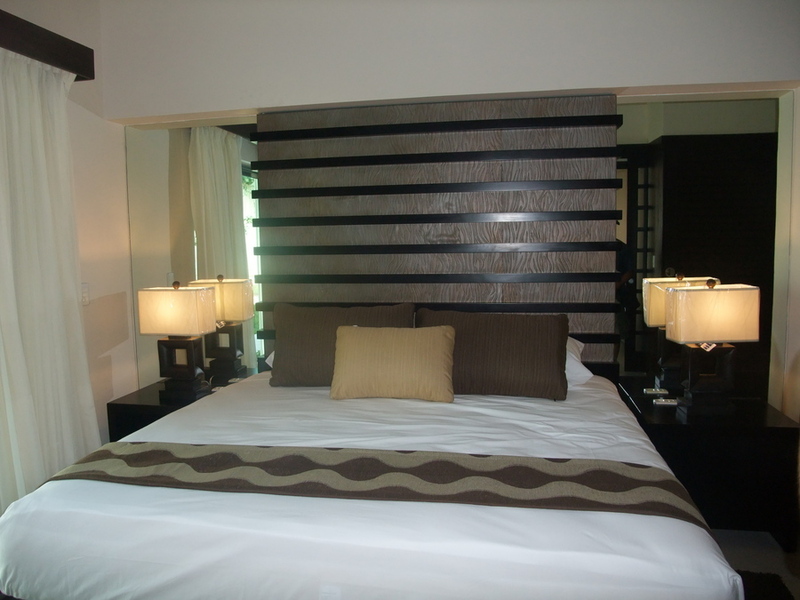 The condo is operated as a hotel resort so any and all services offered by the resort are available to the guest. Some are an extra cost but others are included with the stay. 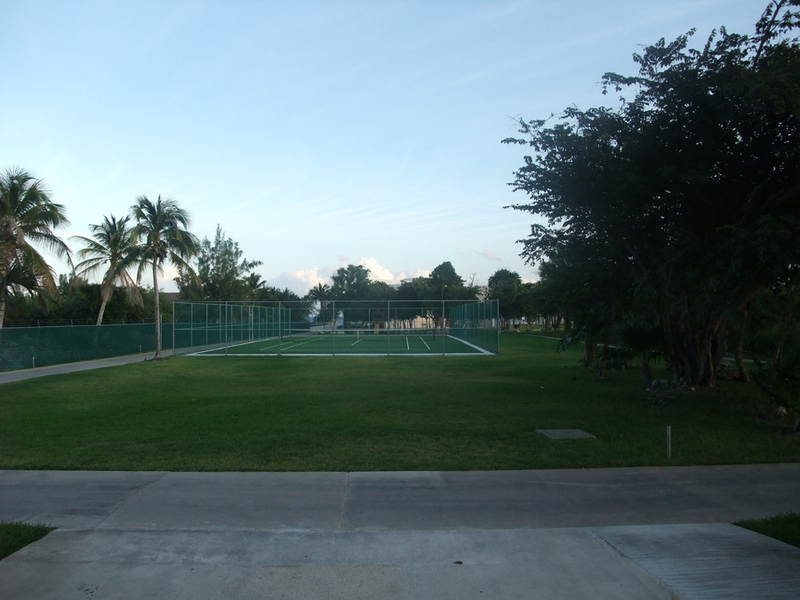 On site are 9 restuarants, several pool bars, four huge pools, a tennis court, and a games area. The Carribean Sea is a five minute walk away. This is a condo that is part of a hotel complex. All hotel services are available to the guest. Some are an extra cost, and some are part of the rental. There are too many things to discuss. If you want more information, just contact me, and I'll try to answer your questions. 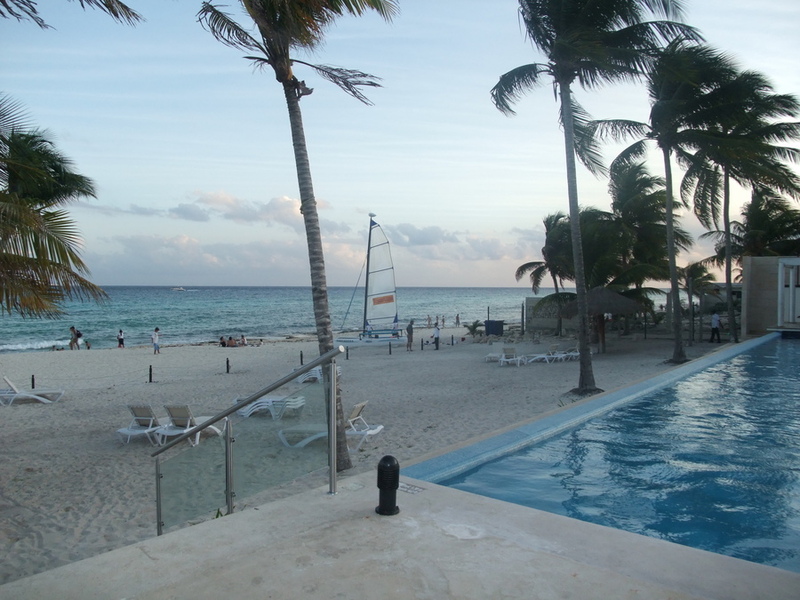 Located in Playa del Carmen, Mexico, in the area called the "Mayan Riviera", right on the Carribean Sea. The fourth bed is a queen size hide-a-bed located in the living room. This is a condo operated as a hotel resort. It is family friendly resort. Peak time requires at least 90 days notice, and non-peak time requires 60 days notice. This is a condo that is part of a full service hotel. Any service a hotel offers is available to any guest staying on the property. Some services are an extra cost and some are part of the stay. There is an all-inclusive option available if that is something you would like to do. There are no extra charges regarding the room, but the resort has fees. There are no staff fees or cleaning fees (tipping is recommended), or parking fees. The resort is an optional all-inclusive resort. The condo home exchange I am providing does not include any of the all-inclusive features. The restaurants, alcohol, drinks, snacks, meals, internet, kids club, and spa will have an extra cost, but, the pools, gym, and tennis court are all free access. It does have a full feature kitchen and groceries are super cheap in Mexico. Other on-site paid for services include car rental and excursion booking. Fly into Cancun. Either rent a car or hire a taxi. Travel south on the 307 until you reach the edge of Playa del Carmen. There is a sign indicating the Azul Fives. Turn left, travel down the road until you reach a building with Azul Fives written on it. Buses, cabs, tours, colectivos, and rental cars are all valid and easy ways to get around in the Mayan Riviera region. If you rent a car, insurance is required.